Tutorials include various programming languages, frameworks and databases. I specifically built these tutorials to help Web Developers create new features and solve complex problems in their applications. 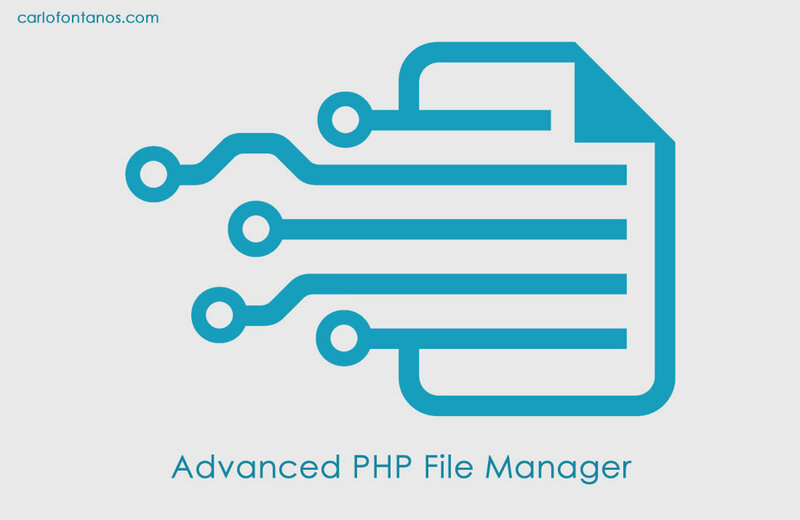 Advanced PHP File Manager is a complete on demand file management tool for Developers and Hosting companies. It enables you to turn your web browser into a file manager and code editor. A multipurpose and lightweight admin template focusing on dashboard interfaces & web applications to help you quickly build beautiful interfaces that your clients and users will adore. No bloated code and No dozens of plugins that you don’t need, it’s lightweight & clean for a faster & smoother experience. A admin template built using 100% Bootstrap 4.1 with no additional CSS or JS added. Simple and modern design, which can be easily customized. 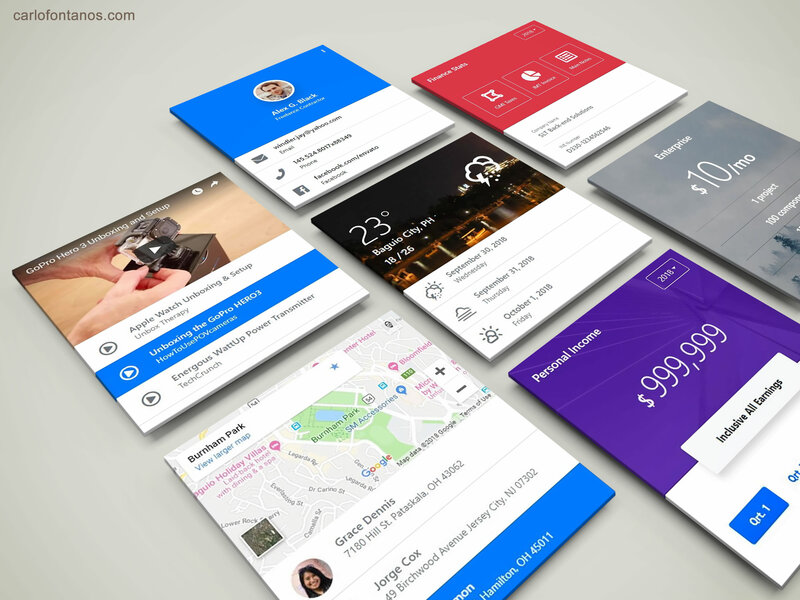 It comes with lots of reusable and beautiful UI elements and widgets. 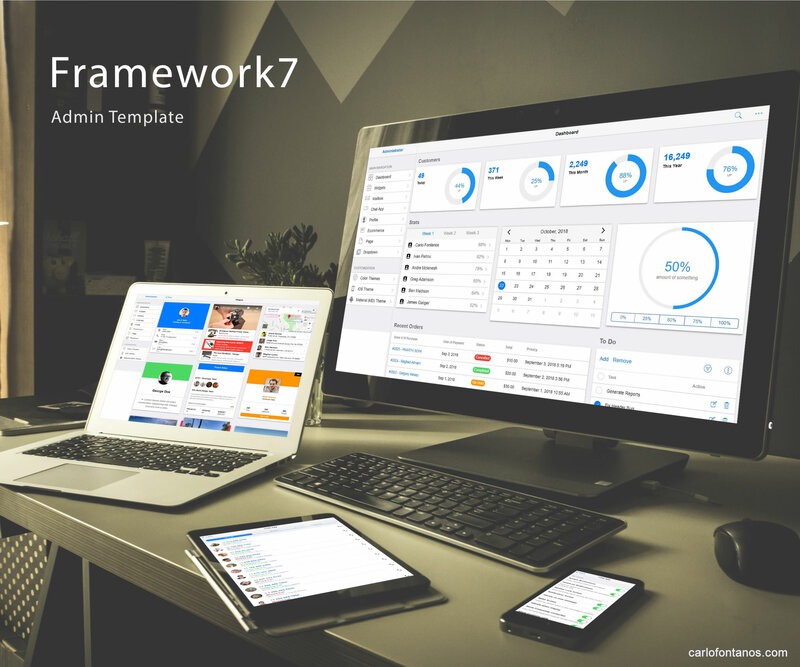 This is the ideal template for your next dashboard or admin web app project. 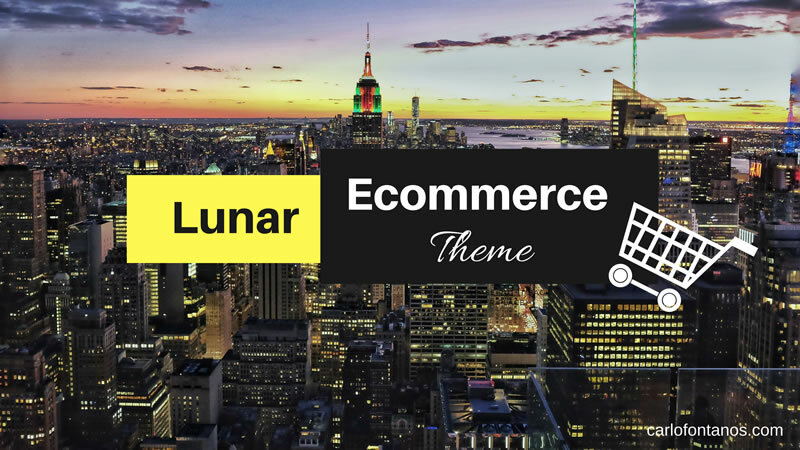 Lunar Ecommerce is a perfect theme for your online business. High-quality layout design and overall aesthetic will amaze your website users. This theme is 100% responsive, it is fully mobile optimized and works great in every device. 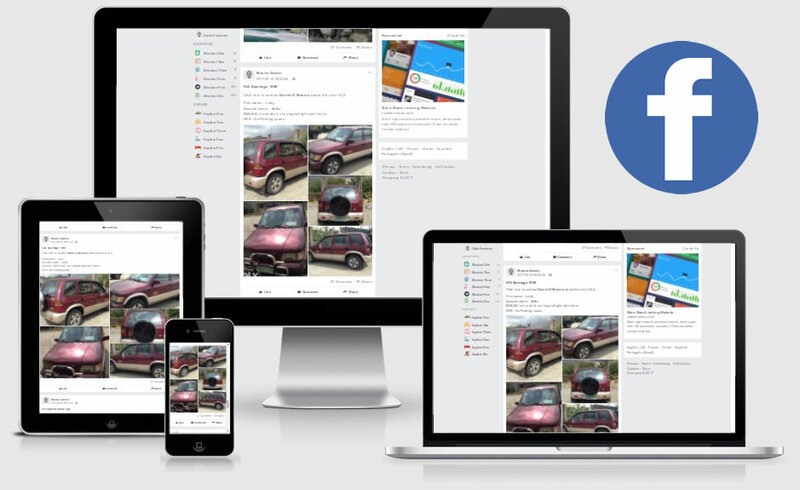 Easily sell your products on mobile and other responsive devices. Built almost entirely on latest version of Bootstrap 4.1 with minimal CSS overrides. This project is currently under development and will be out for purchase soon! A web application that mimics Facebook`s famous card-based design including some of its functionality. 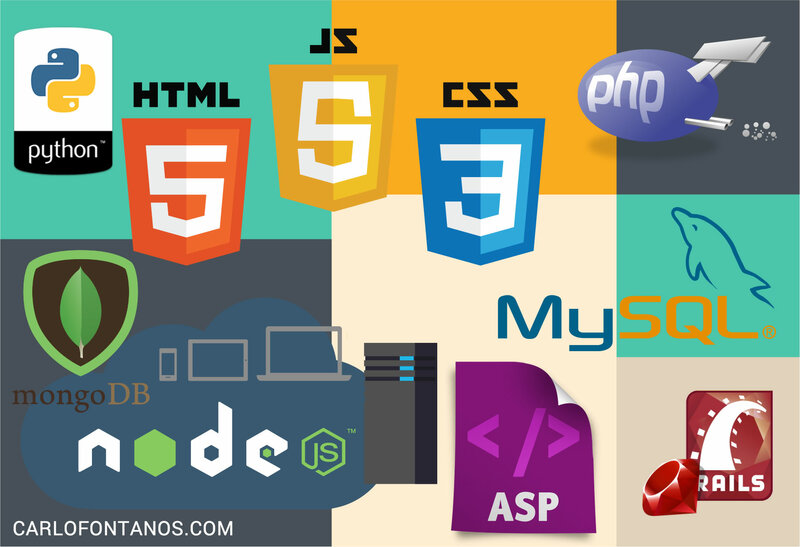 I specifically built this application to show my skills in the field of Web Design and Web Application Development. 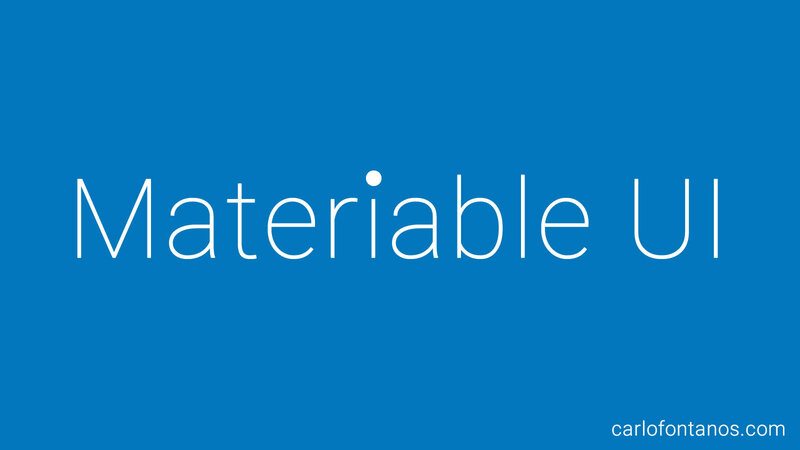 Materiable UI is a lightweight open source Web UI Kit that implements Google’s Material Design with the use of Bootstrap framework. 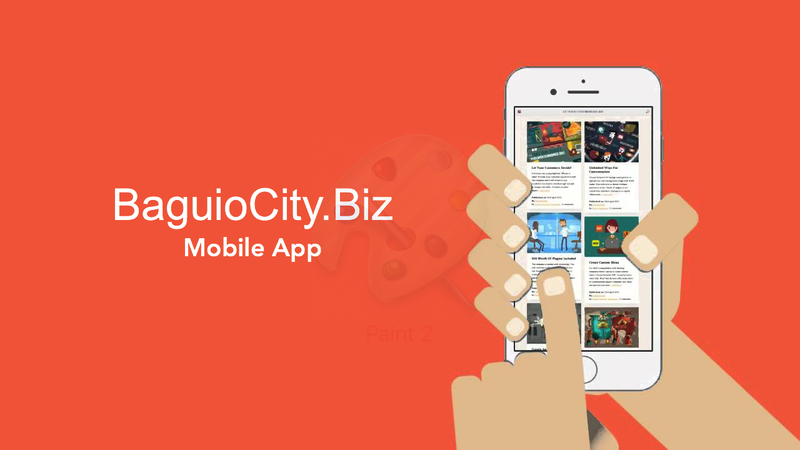 A mobile application for BaguioCity.biz built using Facebook's famous React Native mobile app framework. 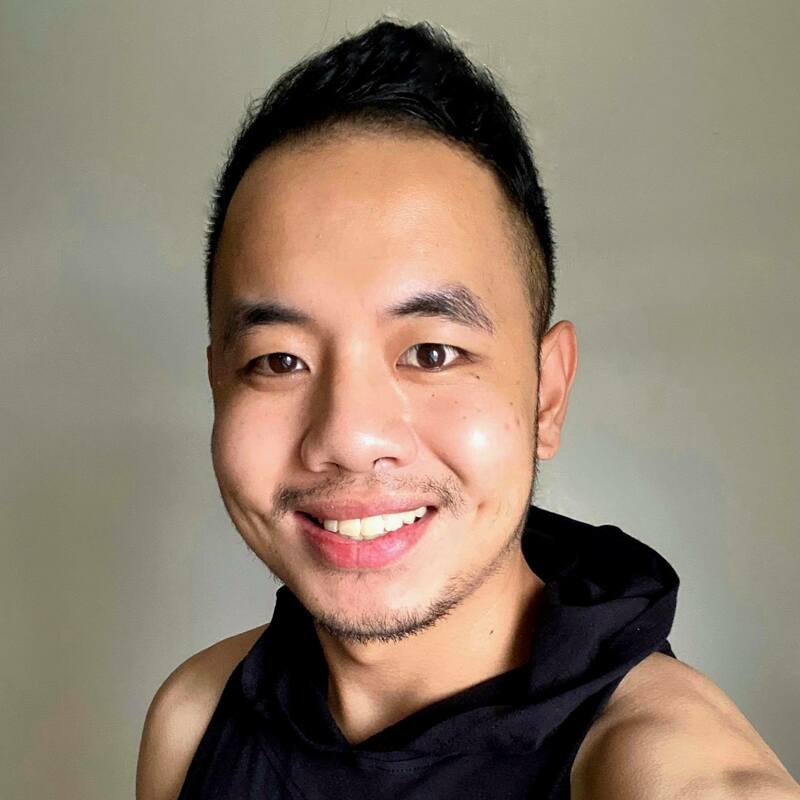 A starter template module for creating complex e-commerce web applications. 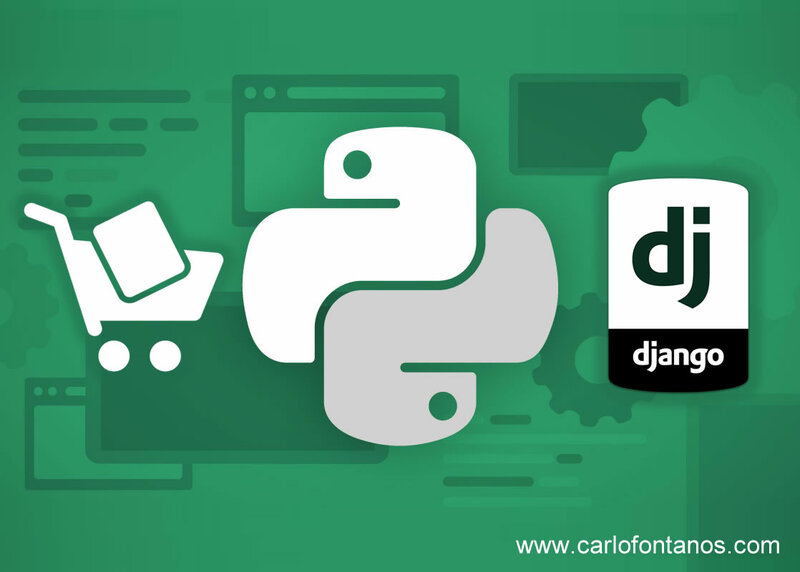 Developed by Carl Victor C. Fontanos using Django v1.10.6 with best practices in mind. 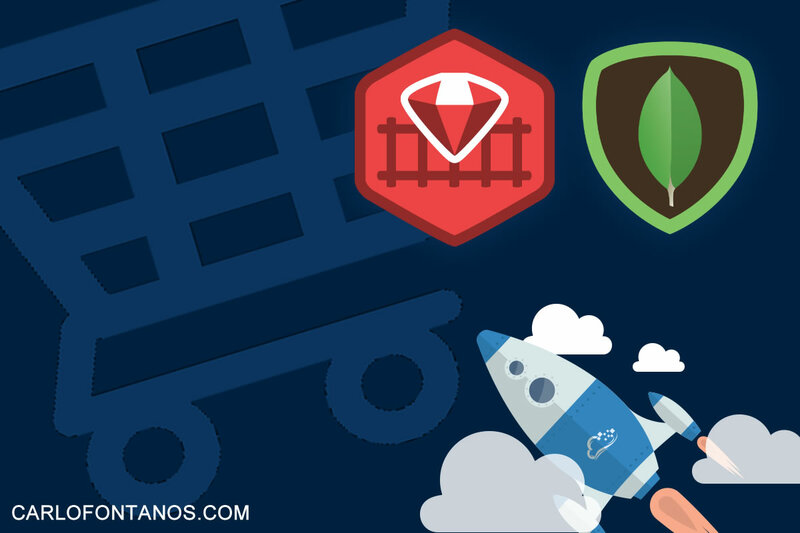 An E-commerce Web Application built using Ruby on Rails framework with MongoDB as database and Bcrypt for the user authentication. A simple E-commerce Web Application for building your online business. Developed using ASP.NET with MVC 5 and Entity Framework 6. You can use this as base for building complex E-commerce Web Apps. 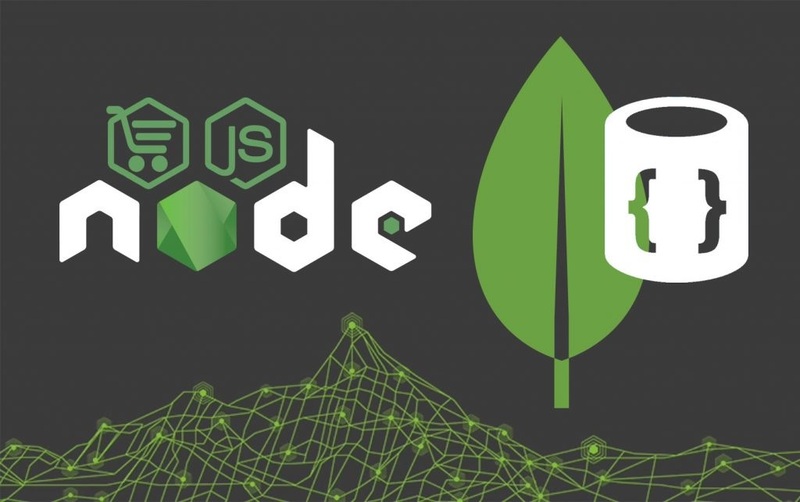 This E-Commerce Web Application demonstrates CRUD operations and a simple implementation of a Session-based Authentication. You can use this as your default template for building a more sophisticated web application. 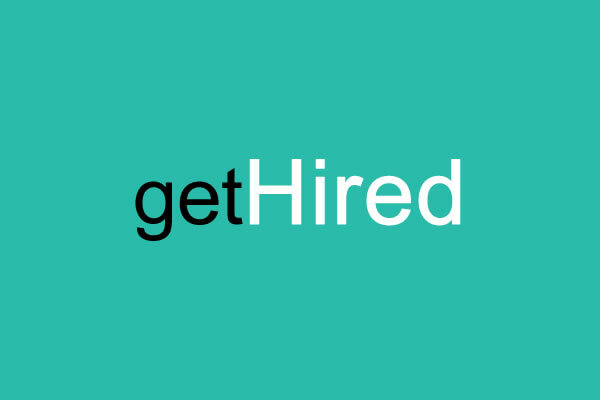 A resume database system that helps job seekers get hired faster and helps employers find potential candidates across every industry and location. An extension for Advanced Custom Fields that provides the ability to upload multiple images for any post type. Upload your photos using the native WordPress Media uploader. Add as many images as you want. Ability to sort your gallery images. Comes with a shortcode which you can apply to any post or page to insert your gallery. CVF Mass Mailer is a free plugin for your WordPress blog: perfect for building dynamic email templates, you can easily create, send e-mails, headache-free. It just works out of the box! 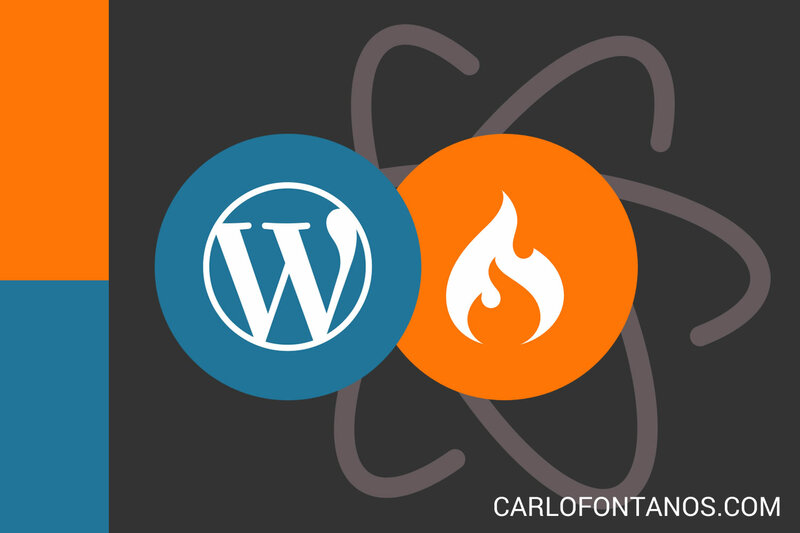 Developers nowadays are choosing WordPress as their default platform for developing small to large scaled websites. 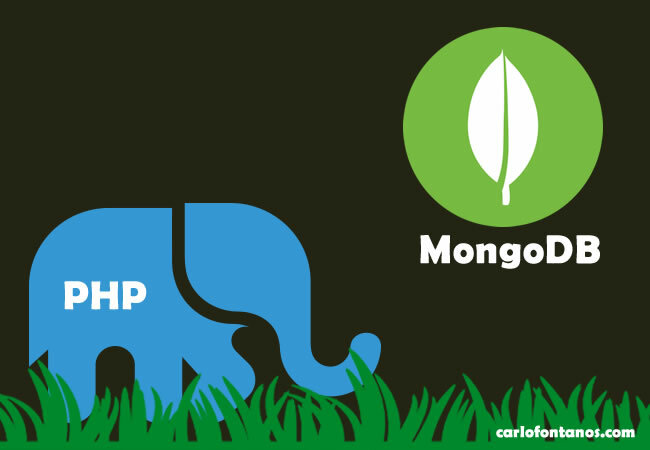 Other PHP frameworks, such as CodeIgniter are not often preferred anymore because it requires building from scratch. So I was thinking, what if we had a default template that make use of methods similar to WordPress’s procedural functions? 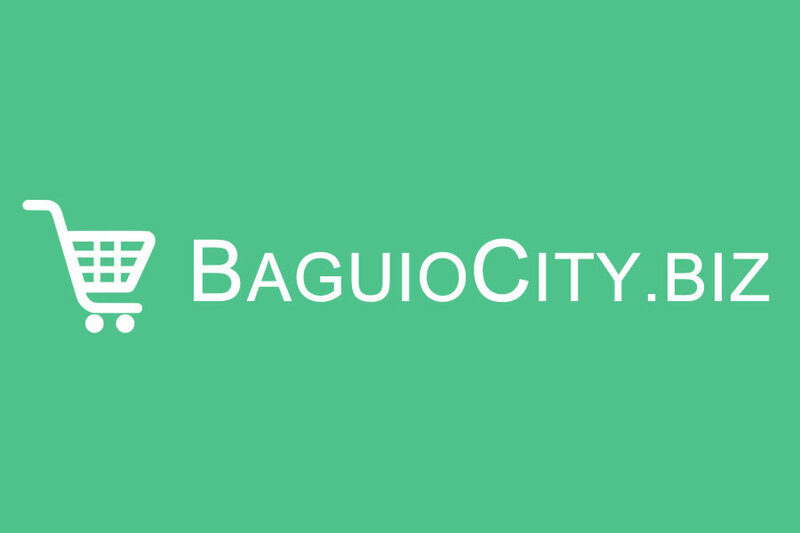 A classifieds website for my home town (Baguio City). 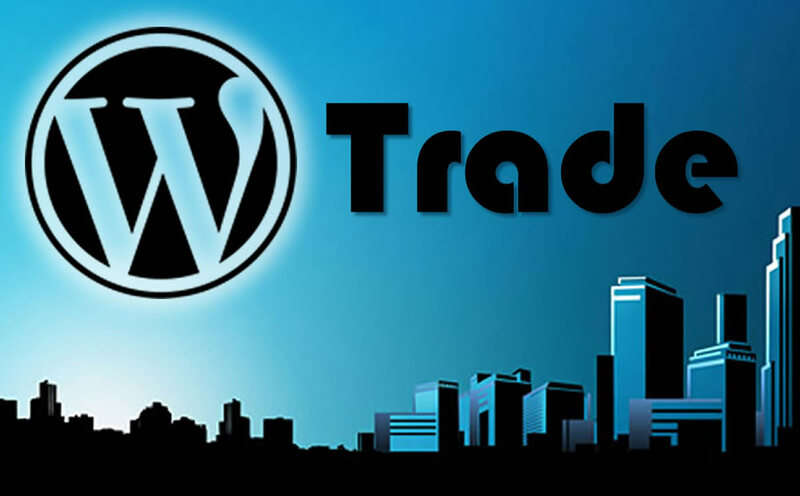 WP Trade is a Theme that lets you transform your WordPress website into a genuine classified website. Allow members to buy and sell a wide variety of goods, products, and services under different multi-level categories. Members can manage their products from within the front-end of your website. Control how soon users can repost their items, limit the number photos that can be uploaded for each ad, and even configure the max file size for each photo. WP Rate Anything is a simple WordPress Plugin which helps you setup a rating system for posts, pages and all custom post types in your WordPress blog.